Russia has exercised its veto to defeat a draft resolution to set up an international tribunal with jurisdiction over the MH17 crash. Russia’s move was widely anticipated before the vote took place. However, it was made in the face of support from various States, including those whose nationals perished in the crash. The Ukraine, who has supported the setting up of a tribunal, has alleged Russian responsibility for the incident. 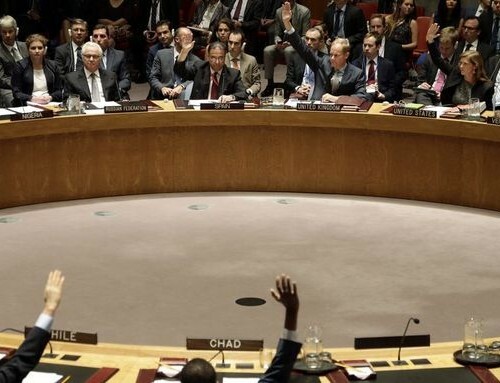 The draft resolution was supported by 11 out the 15 members of the Security Council, with three members abstaining and only Russia voting against.